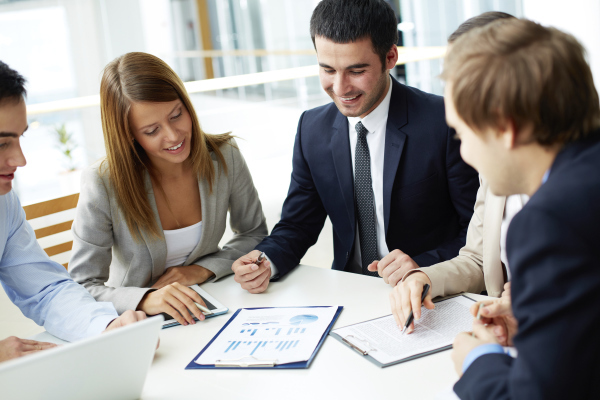 Is your current project team lacking expertise in several key areas? Perhaps you only need somebody for a short term assignment? 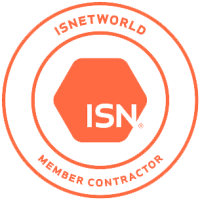 Do you need a Project Manager, a Lead Engineer, a Subject Matter Expert or a Client Vessel Representative? 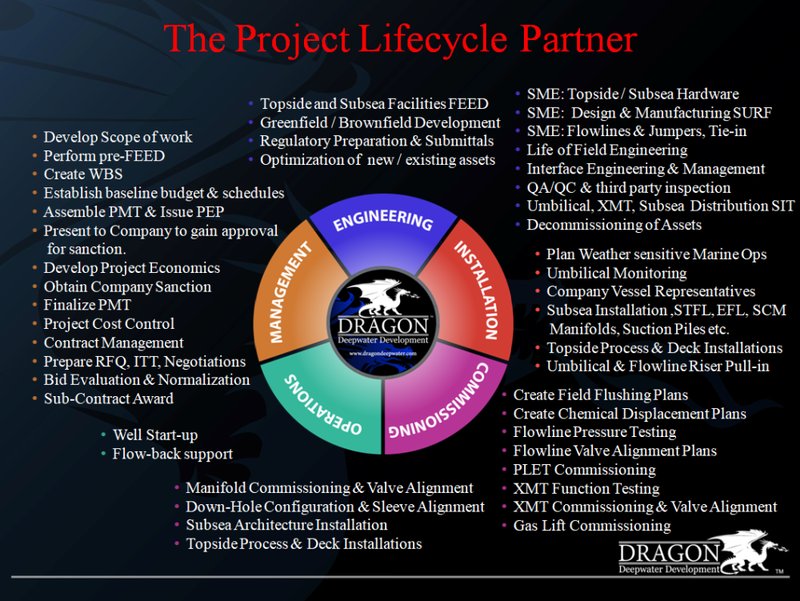 Dragon Deepwater can provide you with individual consultants that can be integrated anywhere into your project team. We can provide you with the expertise needed to fill the gap. Dragon Deepwater provides Topside and Subsea management and engineering leads across all disciplines and throughout all phases of the project lifecycle. We have a proven track record of providing our customers with the best technical and management consultants in the industry. Our Topside and Subsea Consultants bring added value to our customers by being true professionals with the qualifications and experience necessary for your project to be a success. We invest in the development of our people, extending their knowledge, expertise and leadership skills to enhance our reputation in the marketplace, to fully define and extend our brand, while upholding our reputation of success. Our goal is to draw upon the full depth and breadth of experience from our consultants to ensure your project goals are met. Due to the depth of our knowledge and expertise in both onshore and offshore project development some of our customers prefer to have us provide them with a complete Project Management Team (PMT). Therefore, if required we have the in house experience and capability to provide a complete Project Management Team (PMT) to run the entire development for you. From up front Project Management and Cost Control, throughout the Engineering Procurement and Construction (EPC) phases and finally into the Installation and Commissioning campaigns in the field. 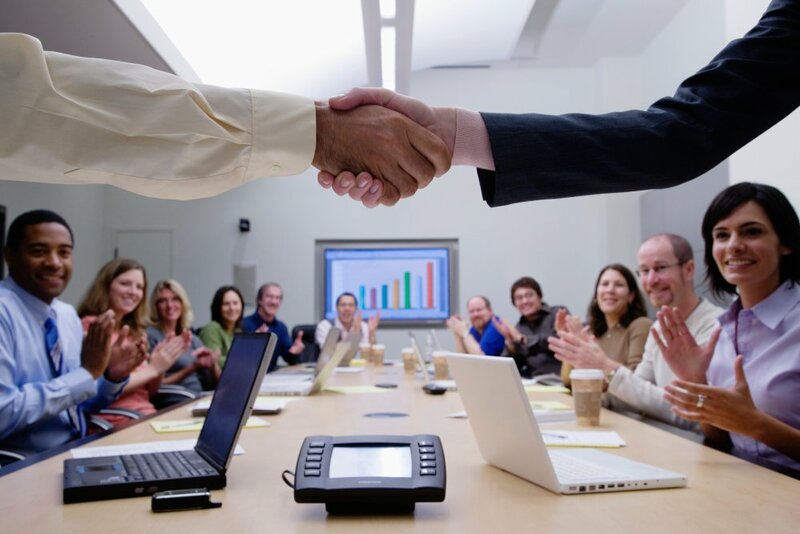 We are team players with in-depth experience that has proven time after time that our consulting services are second to none in the industry and that we are invaluable to our customers. From streamlining processes, lean engineering and asset optimization to cost reductions and working tirelessly with OEM's to ensure those early delivery dates are met, all while maintaining quality. Our full circle approach ensures that our customers have complete visability and continuity across the entire project lifecycle. Dragon Deepwater's Consultants in-depth experience in all phases of our project from initial FEED, Design and Manufacturing through to Installation, Commissioning and Training with the eventual hand-over to operations led to improved system performance and provided a seamless transition into production.